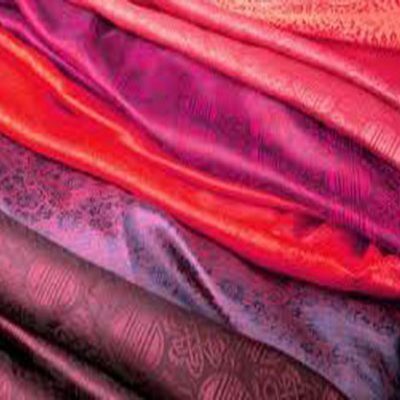 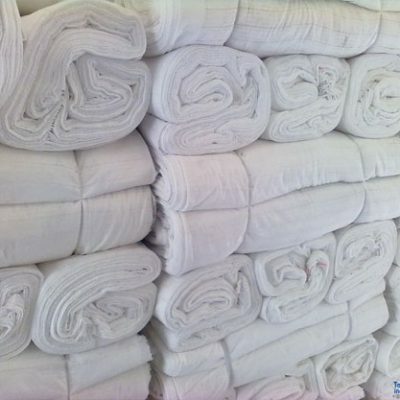 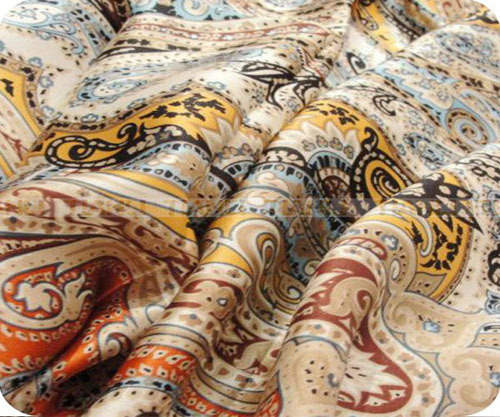 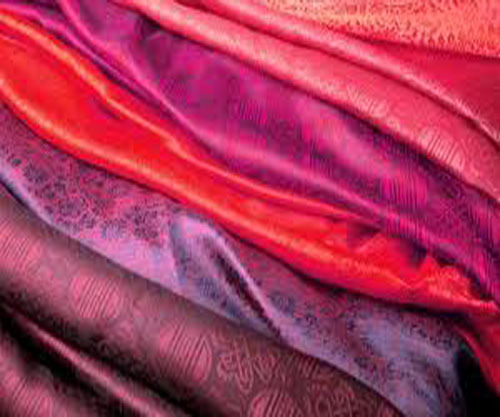 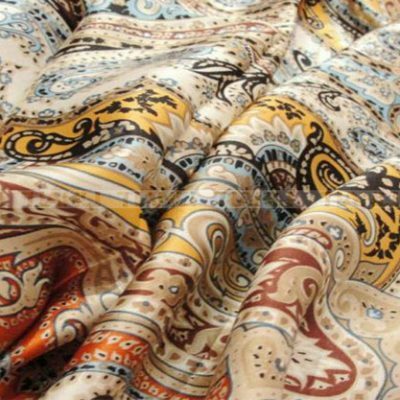 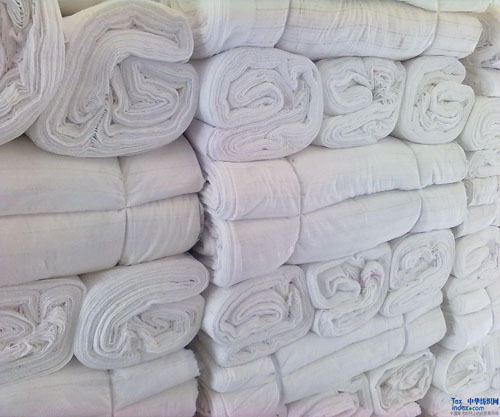 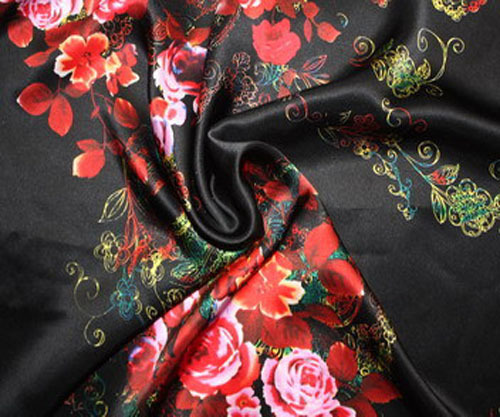 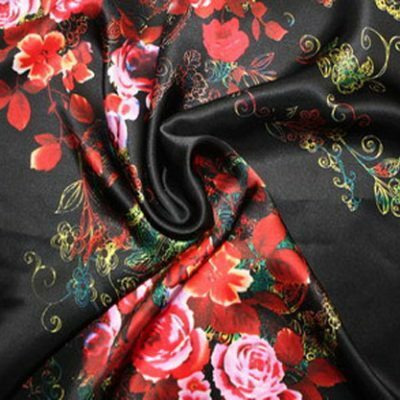 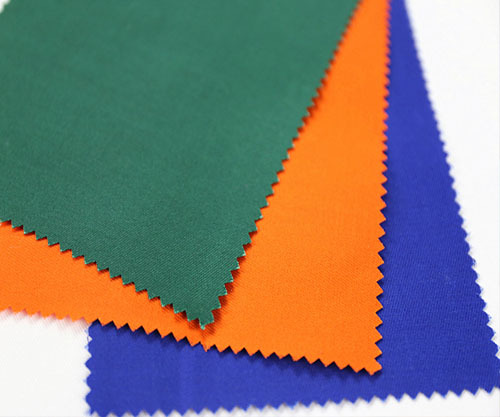 We can produce these fabrics in different constructions and widths between 35”to 130” out of Sulzers/Shuttle less, Air Jet, auto, dropper, and power looms. 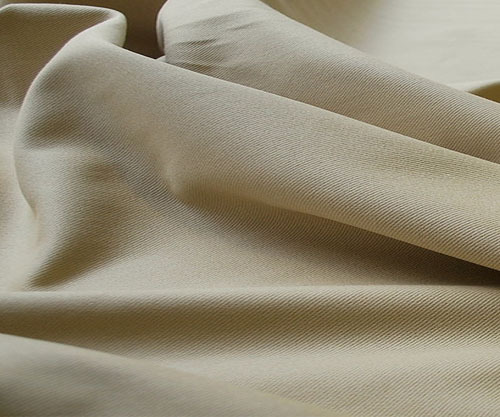 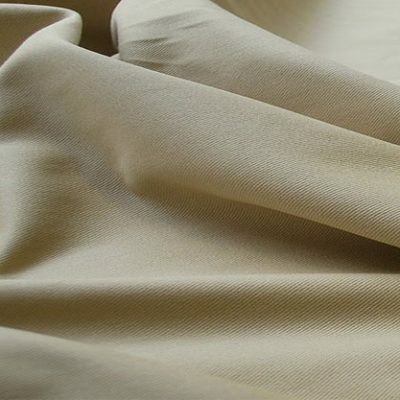 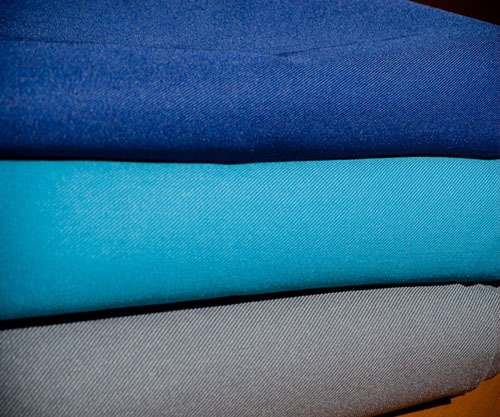 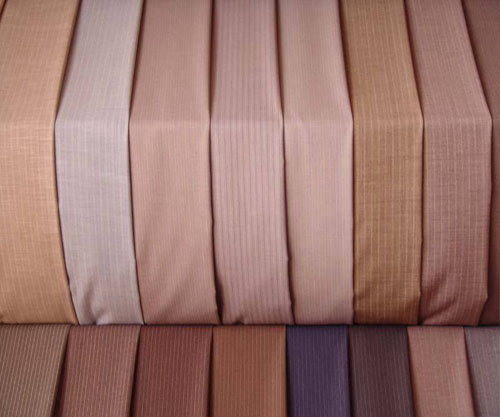 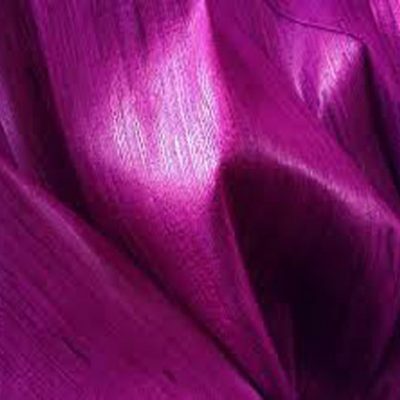 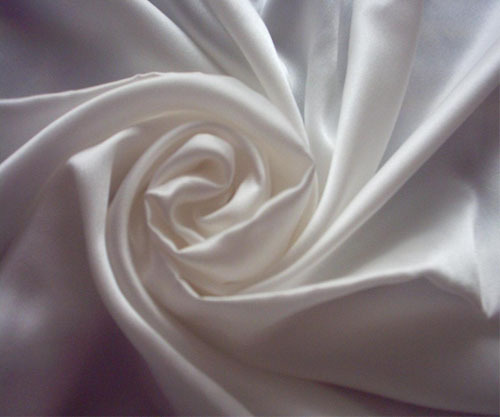 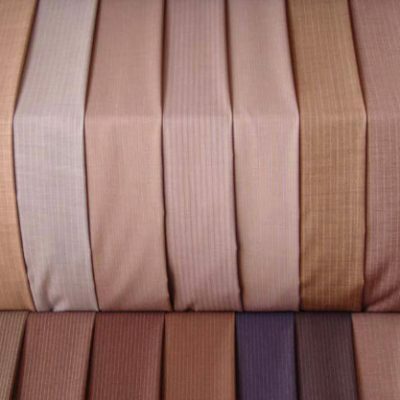 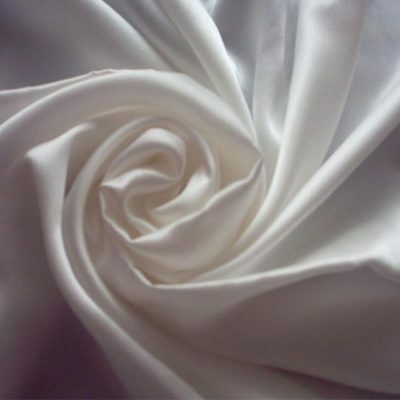 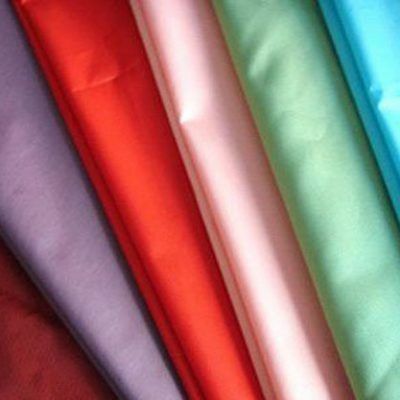 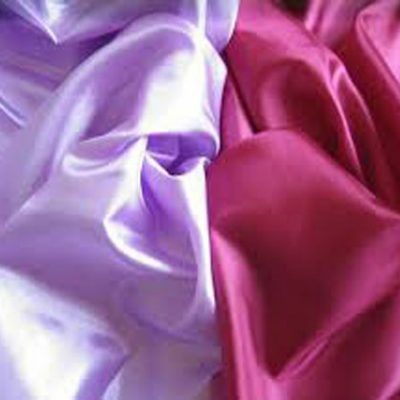 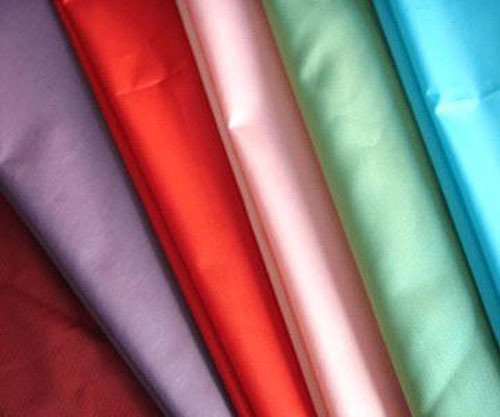 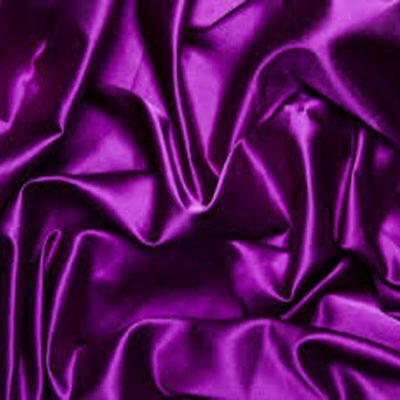 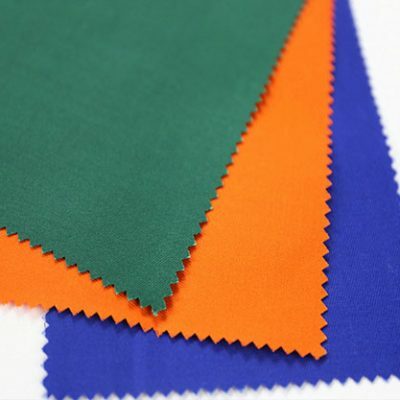 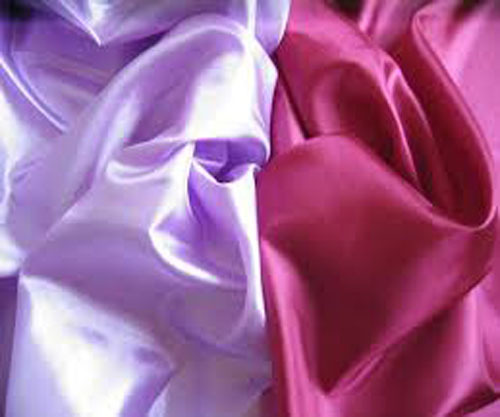 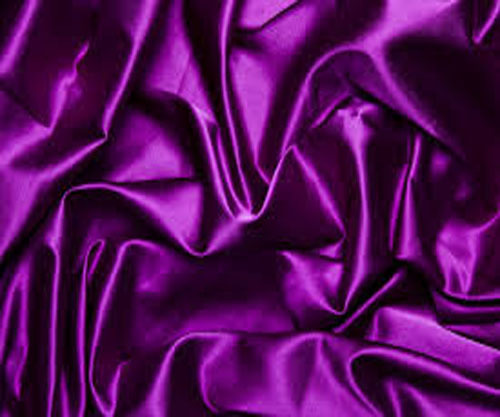 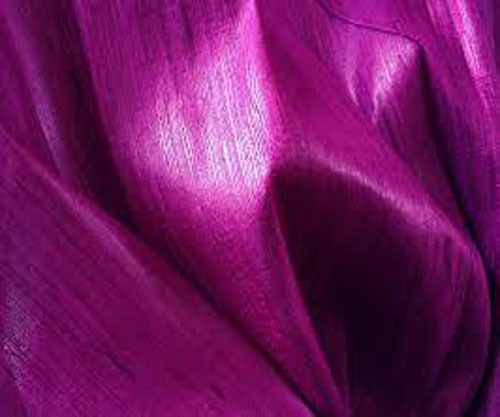 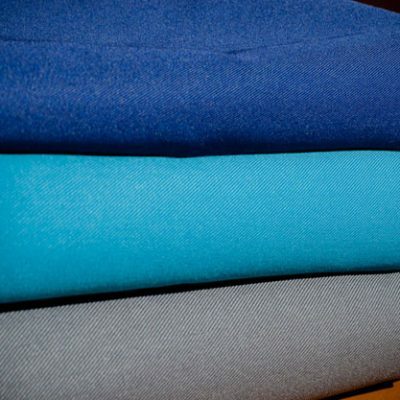 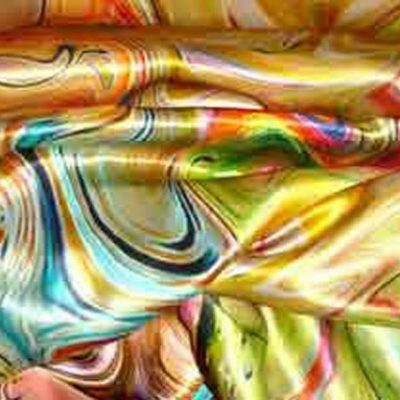 Moreover, we also produce garment fabric for trousers and shirts from twill and drill fabric using reactive, disperse reactive, vat dyed and disperse vat dyed procedures. 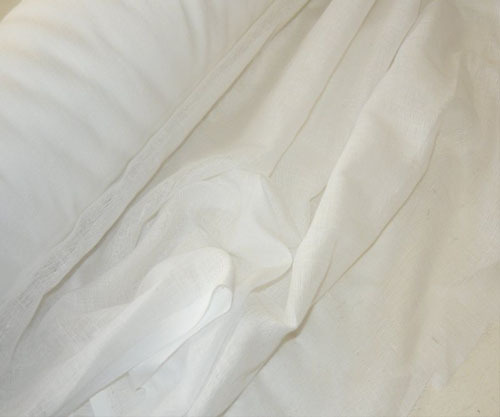 These products mainly target households, hotel and hospital industry. 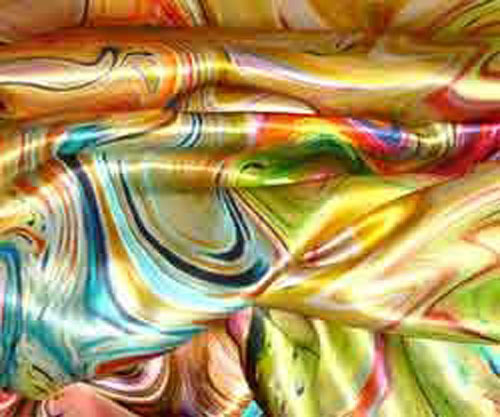 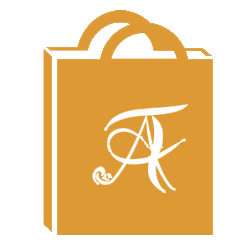 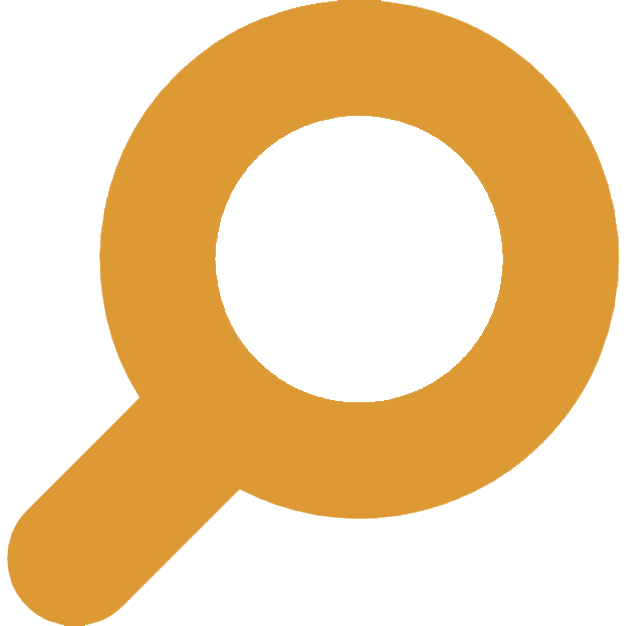 We cater to all clients’ requirements based on different qualities. 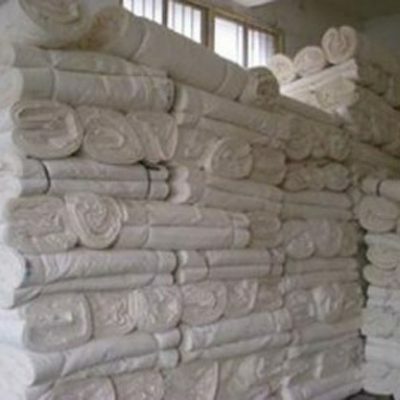 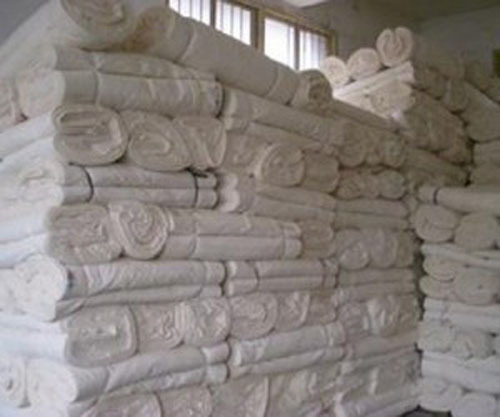 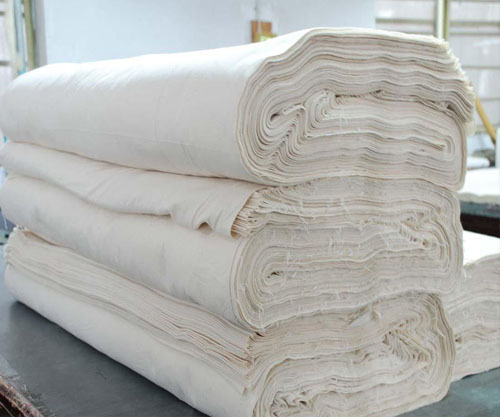 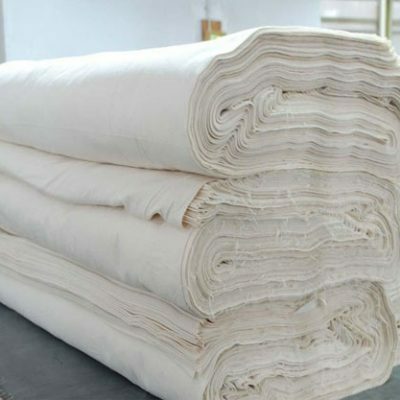 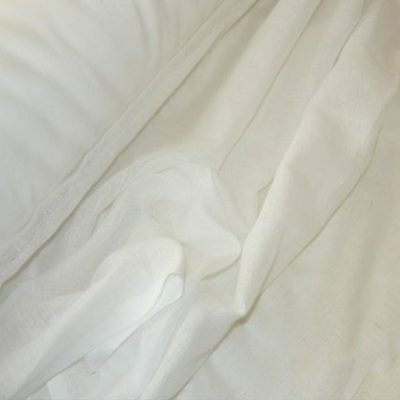 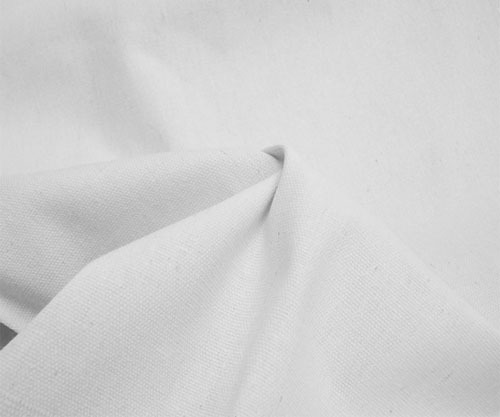 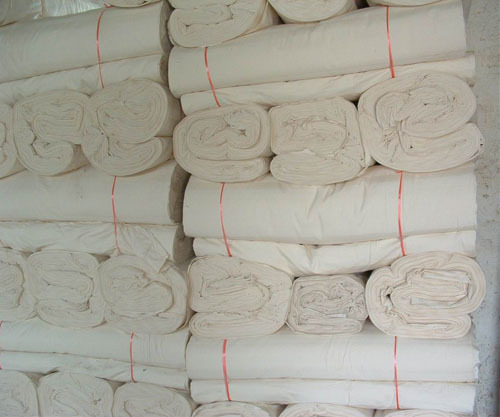 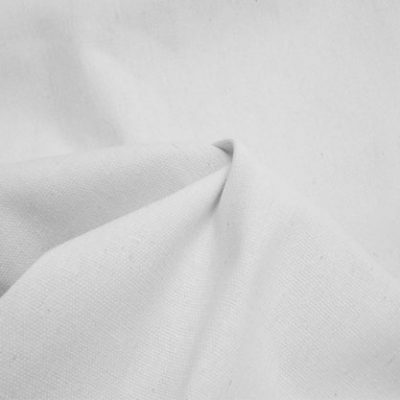 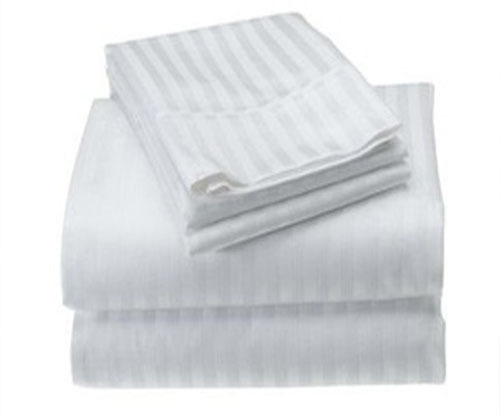 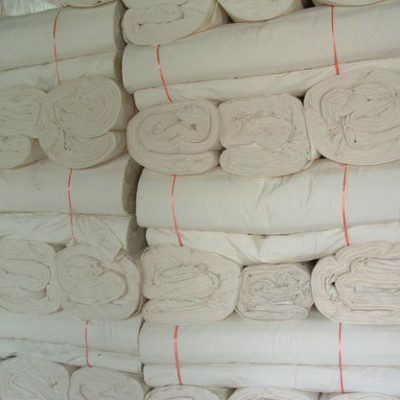 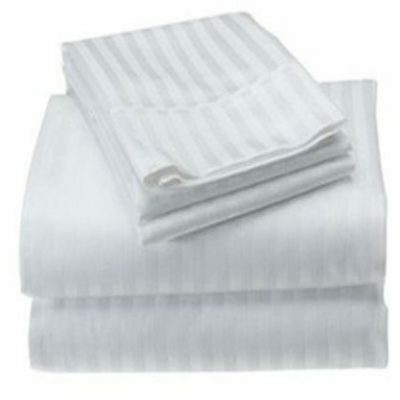 These bedding items are made from different fabric between T-120s to T- 300s in Woven, Percale, Flannel and Jersey fabrics using high quality 100% Cotton and Poly/Cotton yarns made out of the state of the art sophisticated looms.